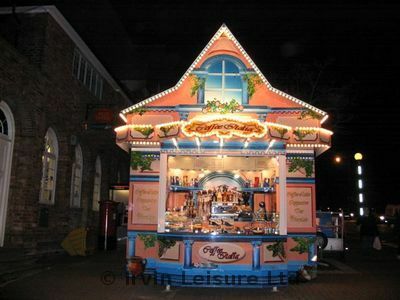 As well as the classic fairground stall games and attractions Irvin Leisure also offerCatering Units and Food Stalls in various shapes and sizes offering a wide range of foods. 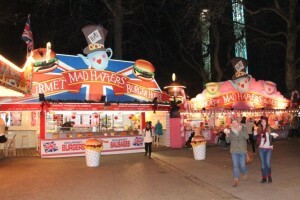 There are so many to choose from but our most popular have to be the general Food Carts with popcorn, candyfloss and toffee apples as well as the hot food catering units such as the Burger Vans and the Ice Cream stalls. 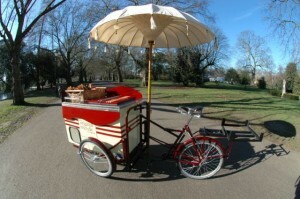 Our traditional 1930's style Ice Cream Tricycle is always one of the most popular attractions at any event. What better way to feed guests at your Great Bristish event or party than with some traditional English food! 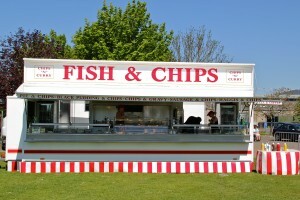 And what can be more English than Fish and Chips! Serves superb cappaccinos, espressos, lattes with accompniaments of Italian biscuits and cakes. 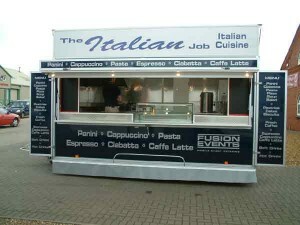 Our catering units, and the first class staff who operate them, are versatile and can provide you with everything you need, from traditional fairground food such as burgers and hot dogs, to hog roasts and curries.